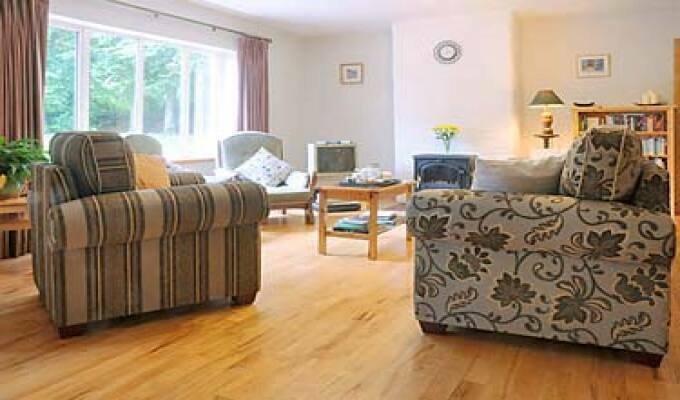 A spacious modern dormer bungalow, with four star AA recommendation, situated in a quiet wooded location on the Wicklow Way in Ireland's Garden County. 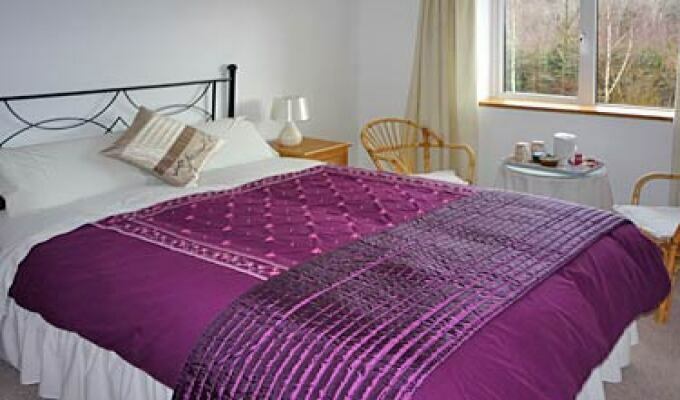 For your comfort our B&B facilities include en-suite rooms with tea/coffee making facilities and hair dryer. In addition we have a garden for visitors use along with a guest lounge to relax, read and meet others. We are also wheelchair friendly (National Rehabilitation Approved). For breakfast we have an extensive menu and also provide servings to suit guests with early depatures. 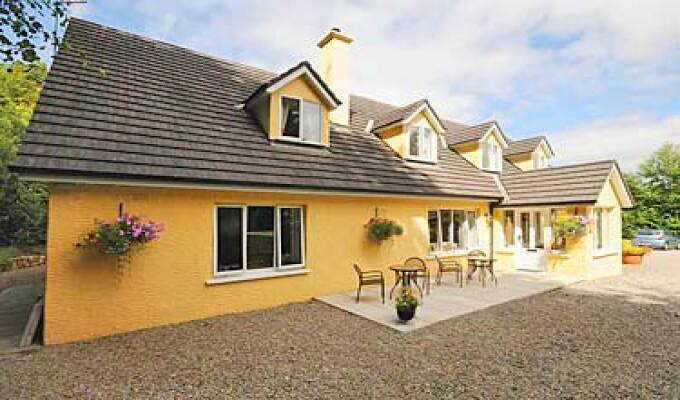 Approximately one hour's drive from Dublin and 90 minutes drive from Rosslare. 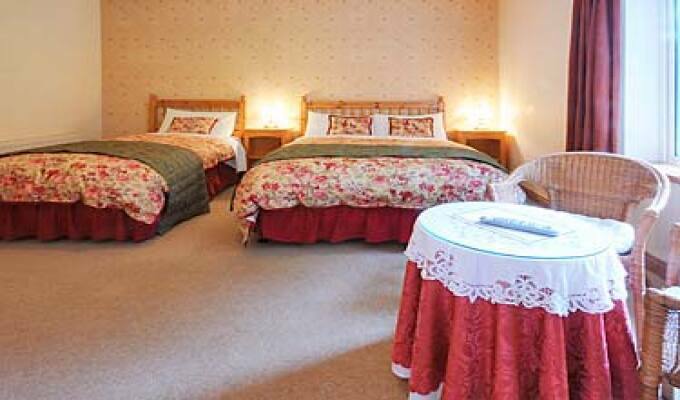 Pinewood Lodge is situated off the R756 between Laragh Village and Glendalough, beside St Kevin's Church. 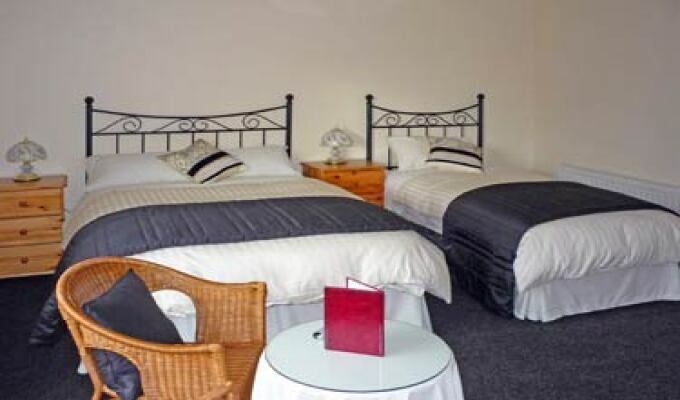 Pinewood was clean and orderly, and quiet..
A very comfortable stay in excellent location. Very quiet place, a lot of comfort. The hosts were very nice and the breakfast was great !